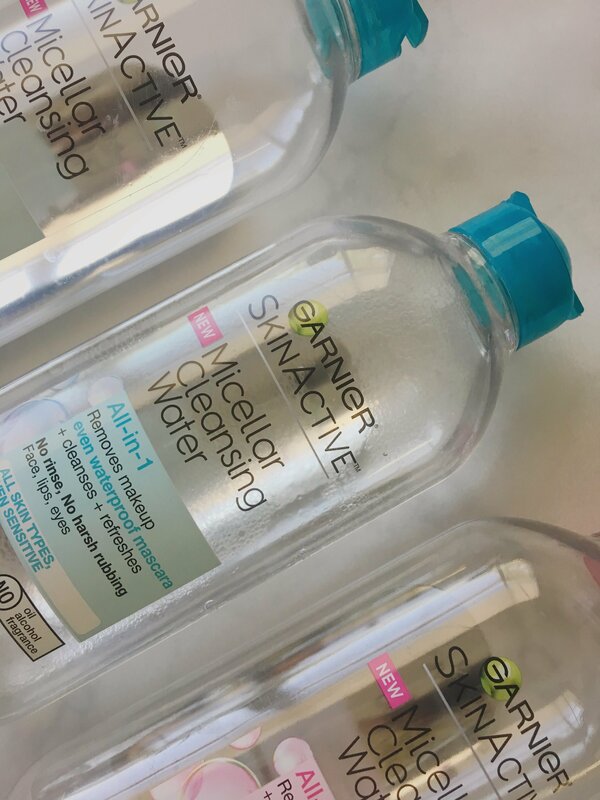 Finding makeup remover is hard. 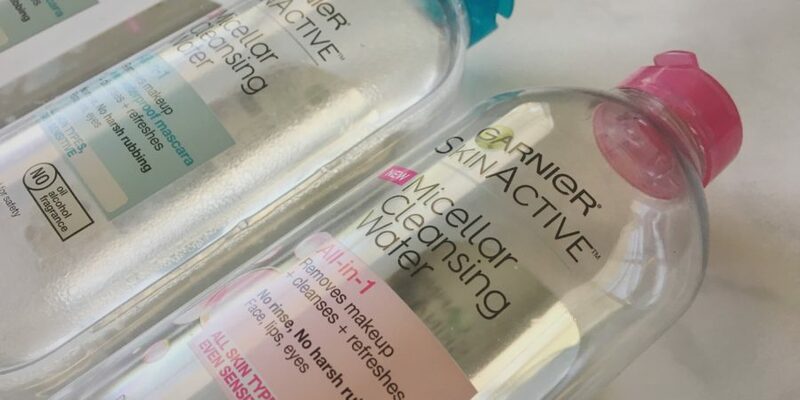 There are so many things you need to consider for makeup removers—finding the right product for your skin type, finding something that leaves your skin feeling clean and clear, and finding a product that actually takes makeup off, the list goes on. 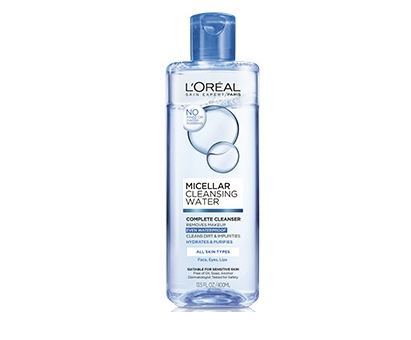 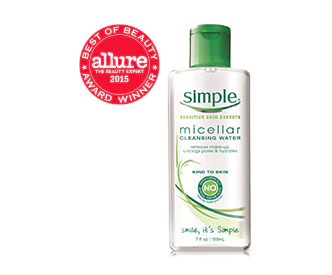 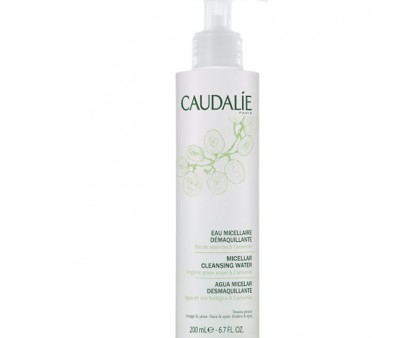 I always had trouble with this until I found micellar cleansing water. 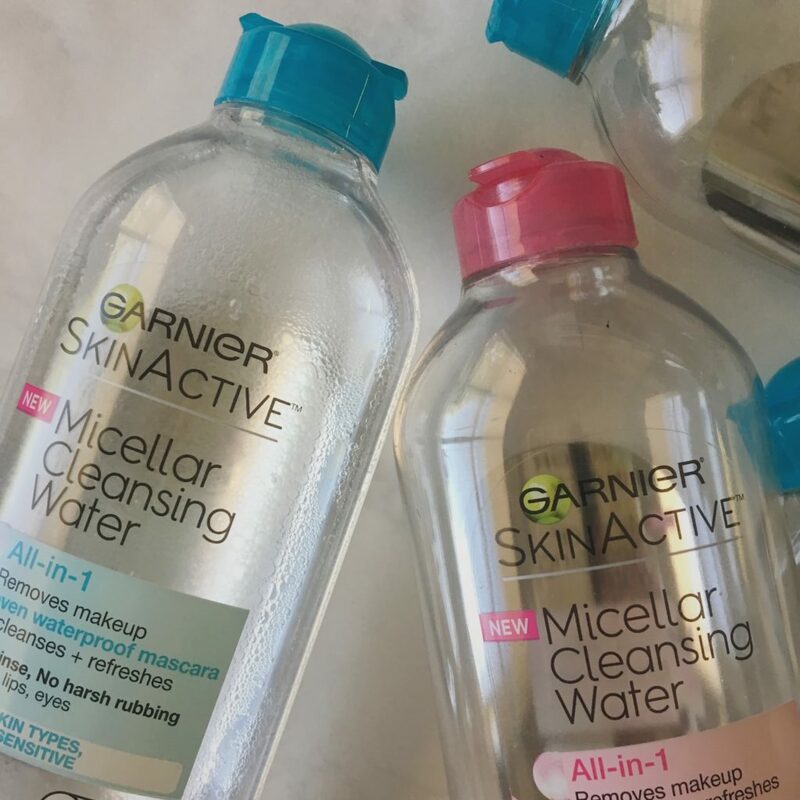 I use Garnier’s Micellar Cleansing Water and I found that it actually removes makeup—hurrah! 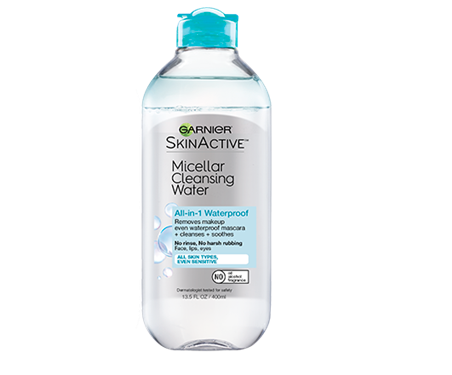 My skin is extremely sensitive so finding something that doesn’t irritate or inflame my skin had been exceptionally hard, until I found this. 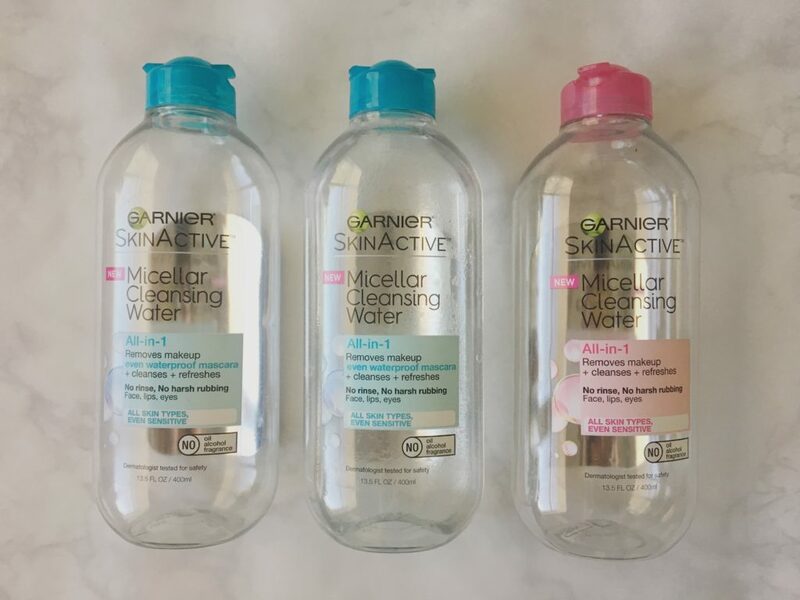 Micellar water is a beauty experts best friend, the micelle modules are said to lift makeup, oil and dirt right off of the skin without being too harsh! 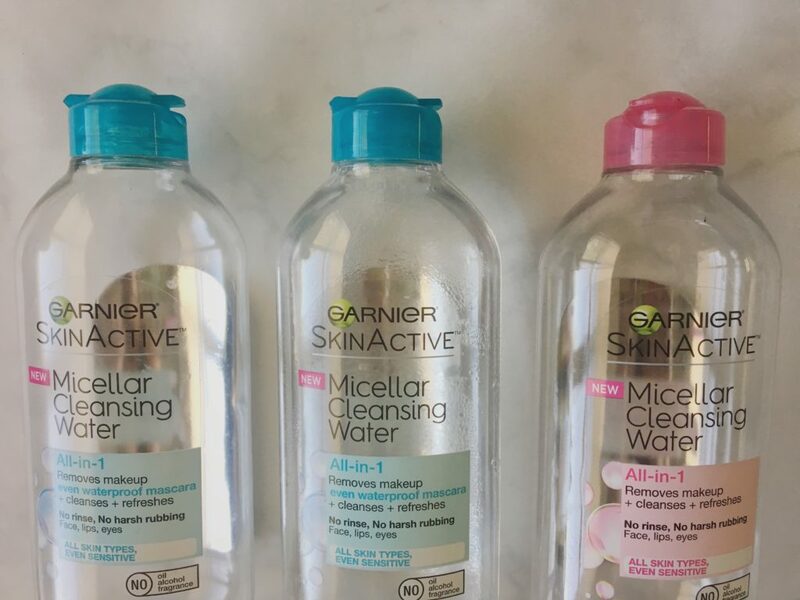 The popularity of this product started in France a long time ago, and is becoming increasingly popular in the US as big name brands make it more accessible, and affordable, for everyone. 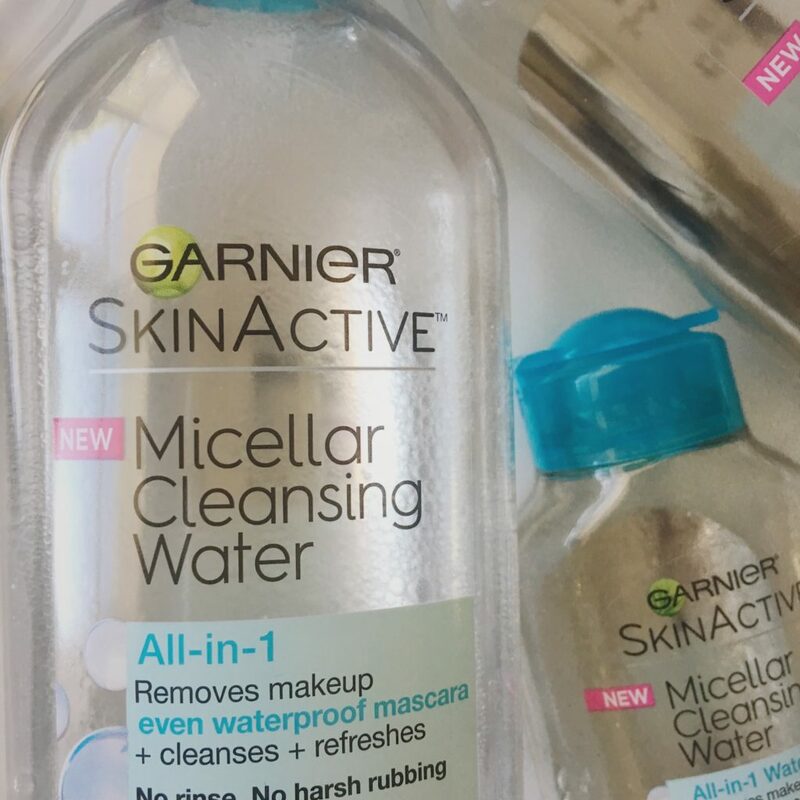 If you’re looking for something that is gentle on the skin, but can still take off that pesky mascara, try micellar water! 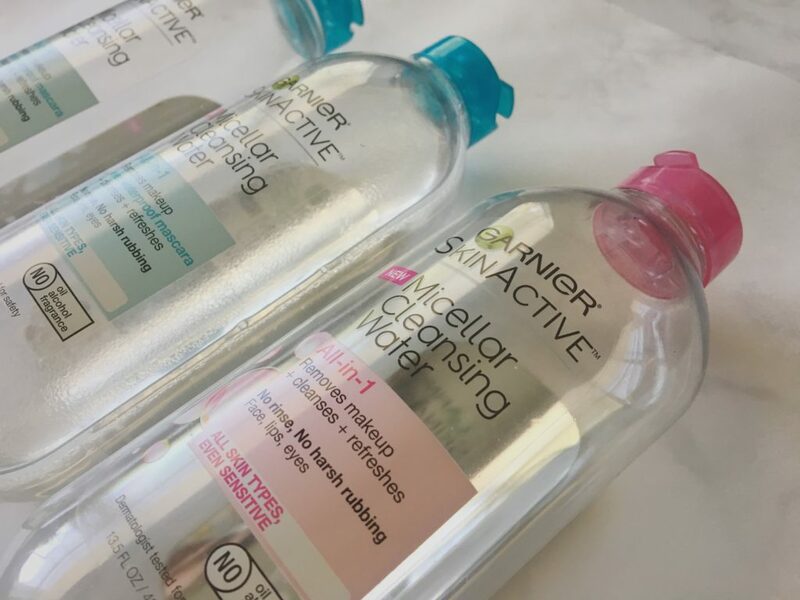 Your skin will not be sorry. 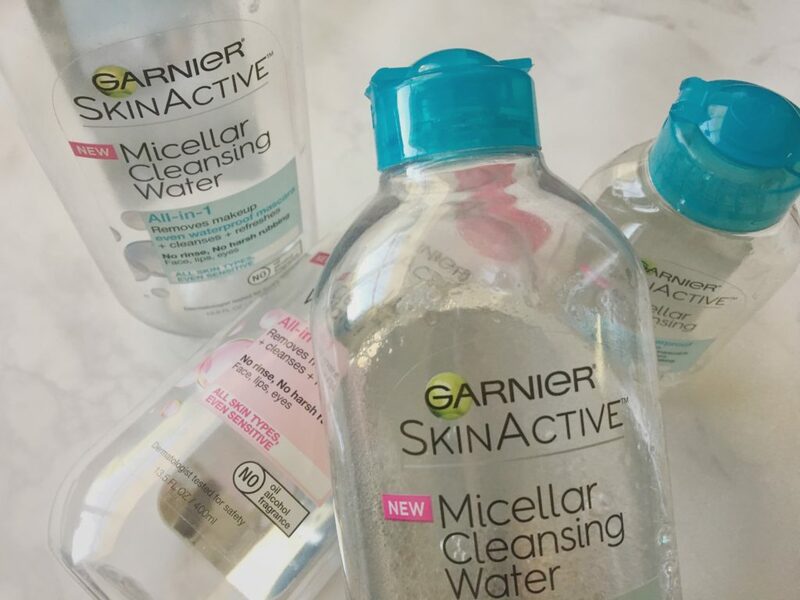 So many different brands make this type of cleansing water, but what I love about Garnier is the affordability of the product. 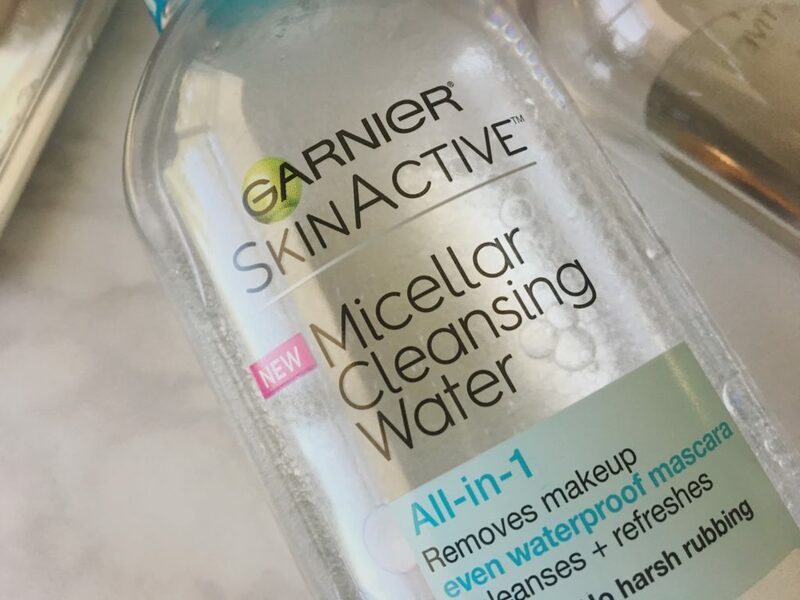 I love being able to try something new without having buyers remorse, the price allowed me to try it, and the product keeps me coming back for more!